2019 Online Entries are Opening! Welcome everyone to the Homecraft Division of the 2018 Brooklin Spring Fair. Come and Explore Farming in the 21st Century – visit AGRI-LAND! There are many opportunities for education to take place. 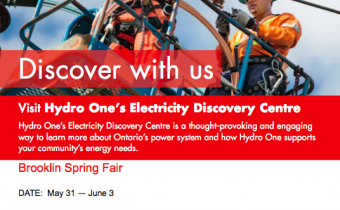 Check back often to see which attractions we have planned for this years fair! 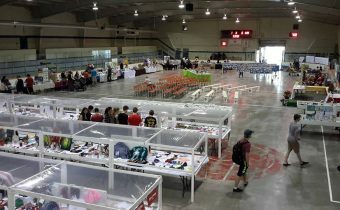 The Fair supports many organizations in the community such as; the Order of Oddfellows Lodge in Brooklin, Ontario Volunteer Emergency Rescue Team (O.V.E.R.T), Brooklin Community Centre & Library, Kedron Boy Scouts and Brooklin Boy Scouts and Brooklin Redmen. We also present an annual achievement award to a graduating student at each of the elementary schools in Brooklin. Ram Rodeo Tour Coming to BSF 2019! 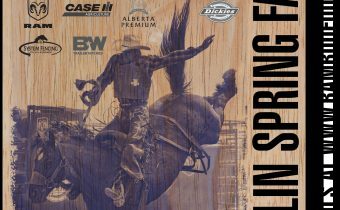 The Brooklin Agricultural Society is excited to welcome the RAM RODEO TOUR to the 2019 Brooklin Spring Fair! Join us on Sunday June 2 for the show! Have you heard the news yet? 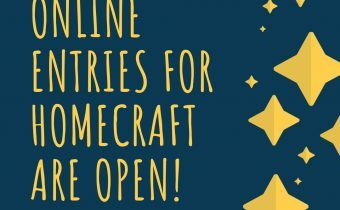 Visit the homecraft page on our website (http://www.brooklinspringfair.com/fair/homecraft/) and scroll to the orange button on to enter online – easy peasy lemon squeezy . . . or should we say easy peasy udder squeezy! Early bird entry is March 30, 2019. Last year was for the bees this year we’re calling the cows home! 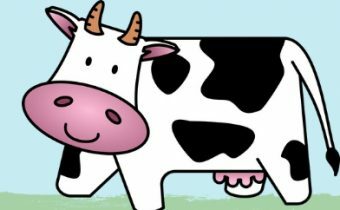 The Brooklin Agricultural Society is excited to bring attention to our dairy industry by celebrating all things dairy at this years Fair. So come on out and Show Us Your Dairy-Eh! New to the Ag Tent!